If you want a new and unique climbing experience, try deep water solo. You can enjoy the day climbing and then jumping (or falling) into water. 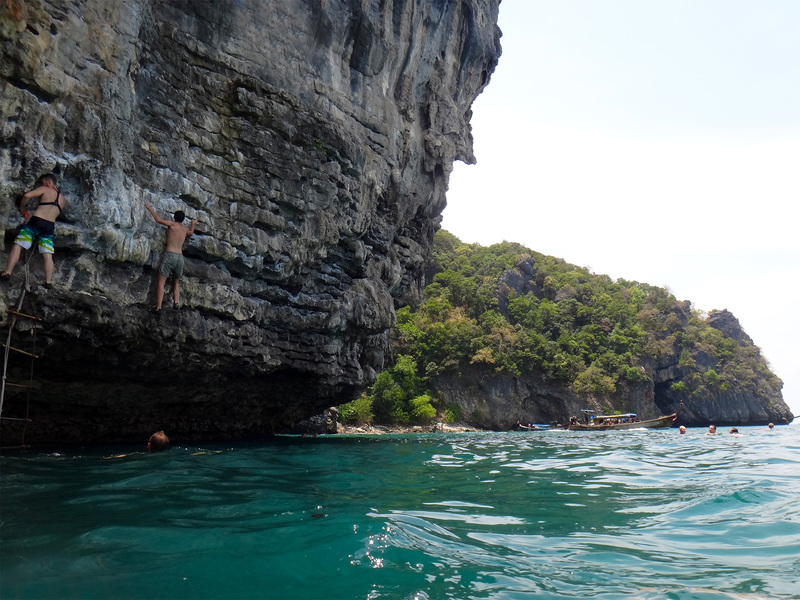 This trip includes snorkeling, but the main focus is climbing. 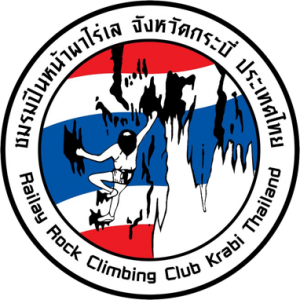 Climbing shoes are provided, and lunch and water are included as well. Deep water solo is fine for those who have not climbed before, but if you haven’t climbed before we do recommend doing a half day top-rope climbing before this trip. We recommend doing this so that you feel more confident on the rock and are able to do more climbing and challenge yourself.